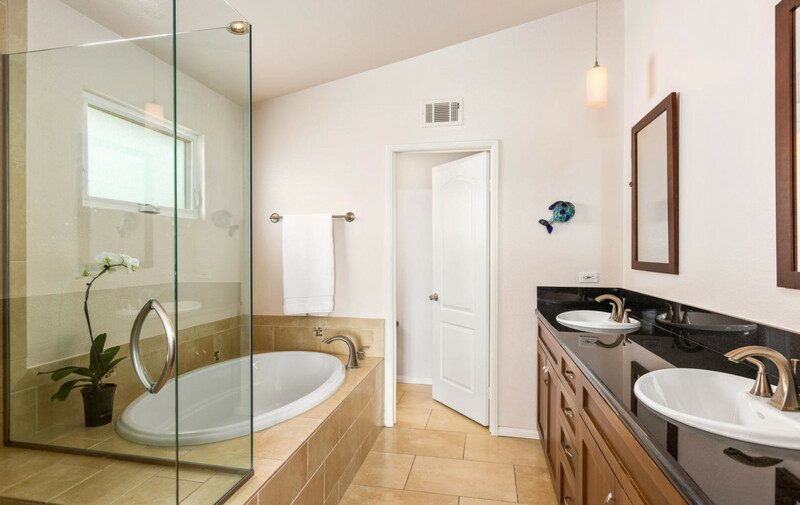 Exquisite & Immaculate! 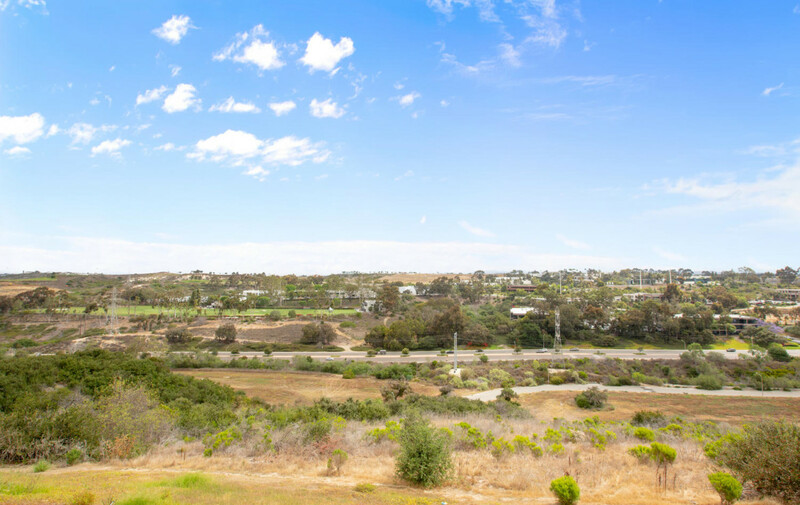 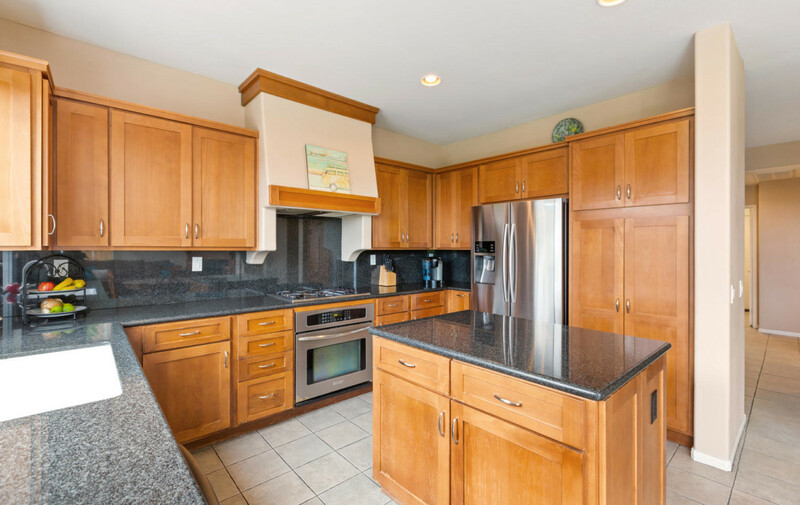 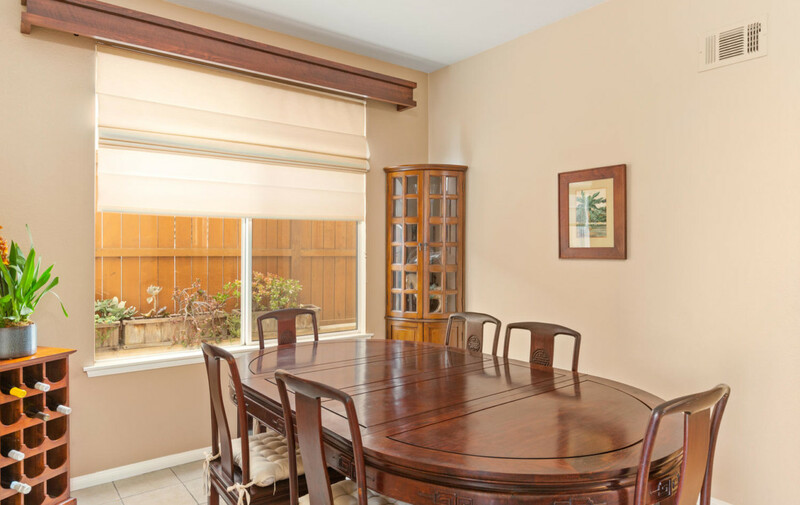 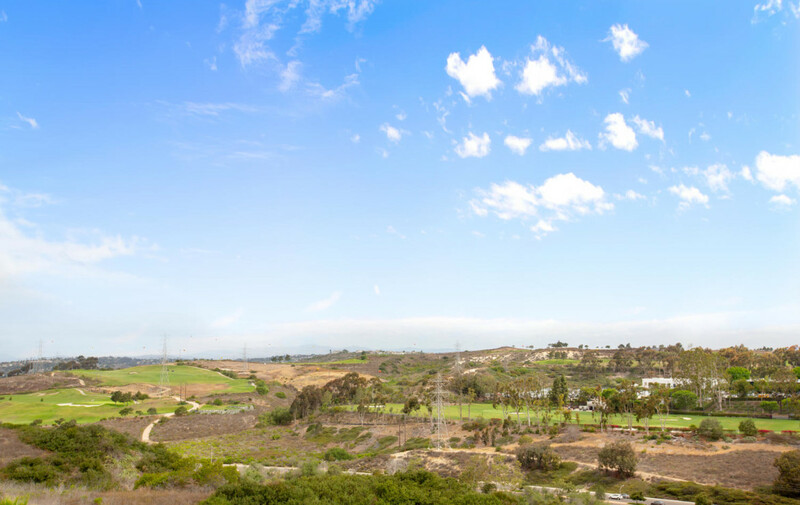 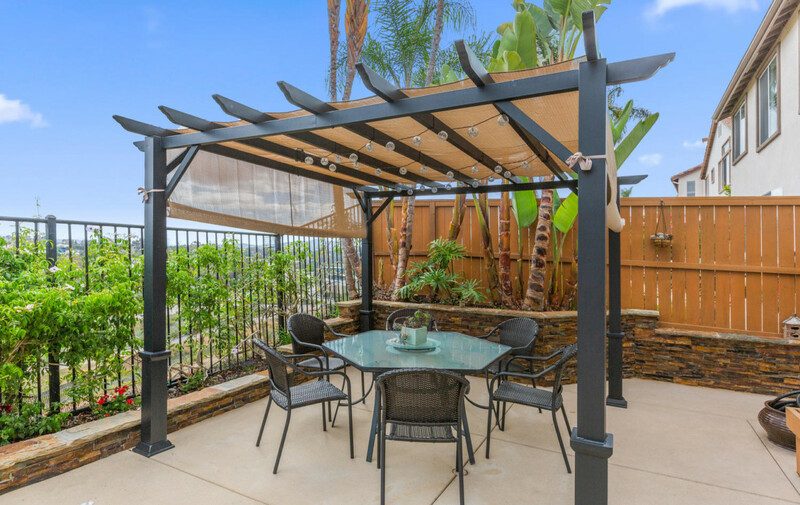 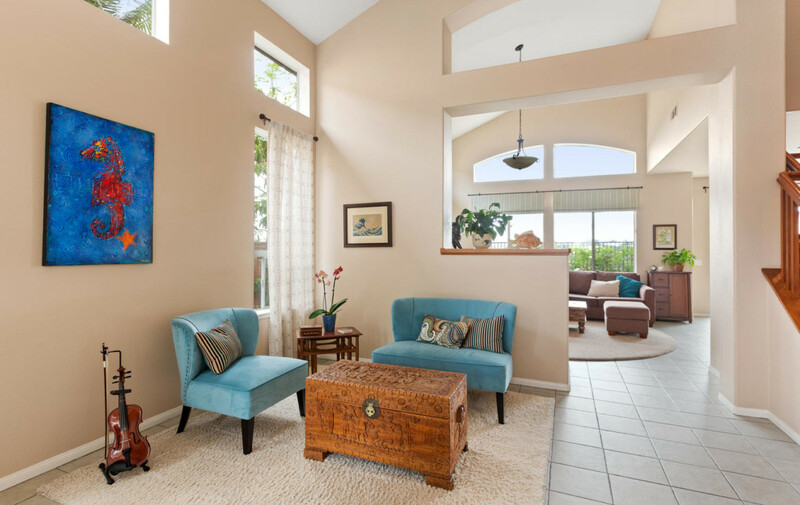 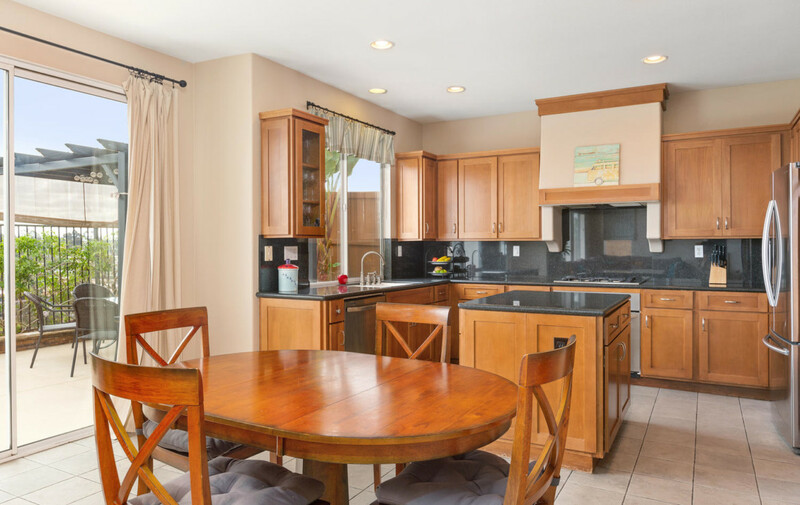 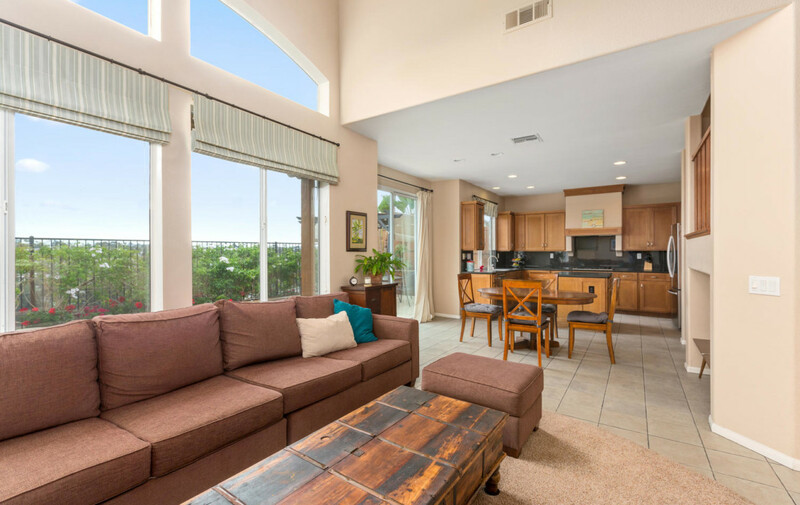 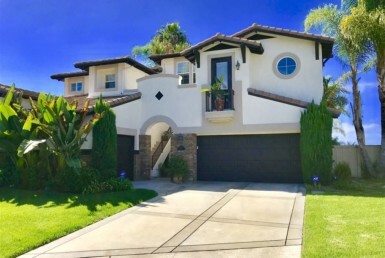 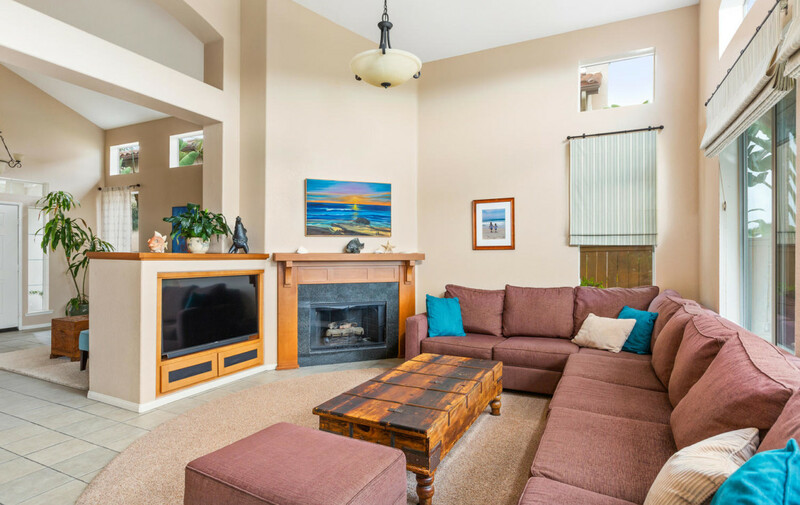 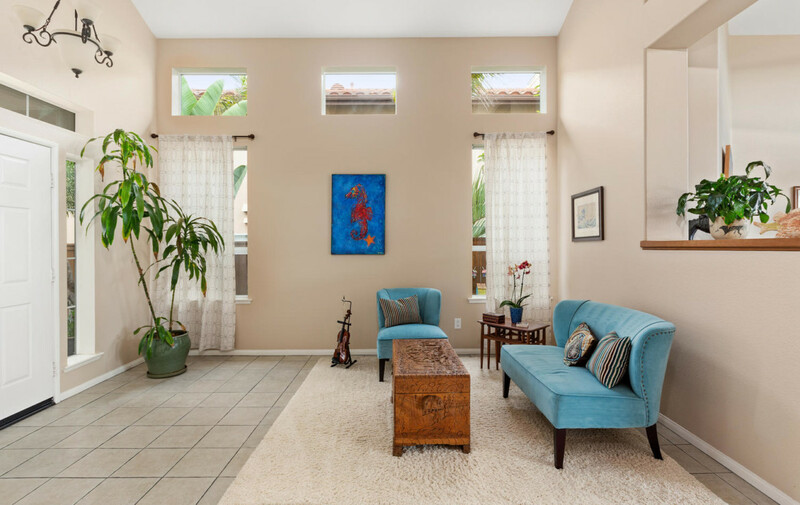 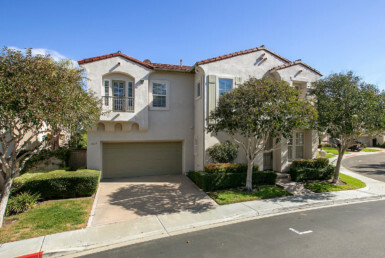 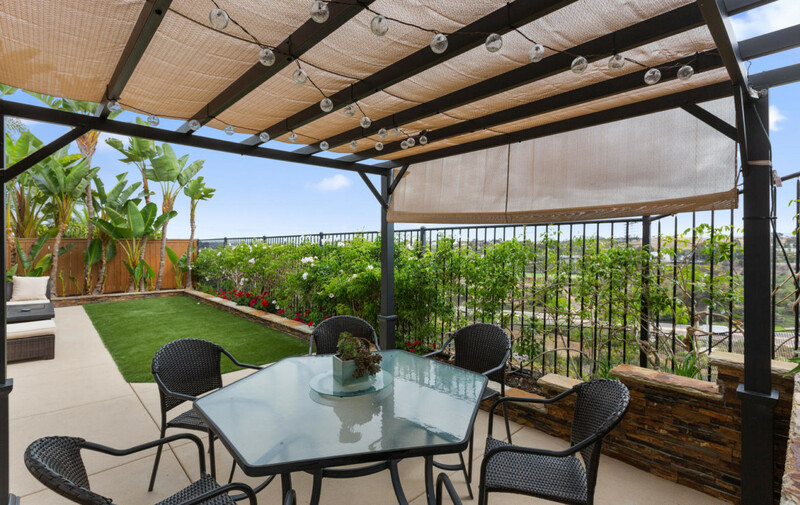 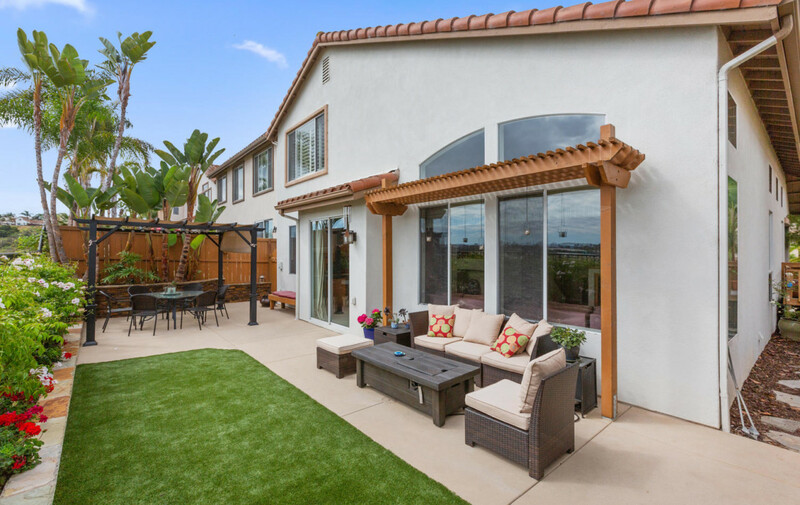 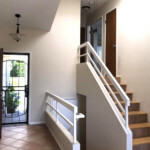 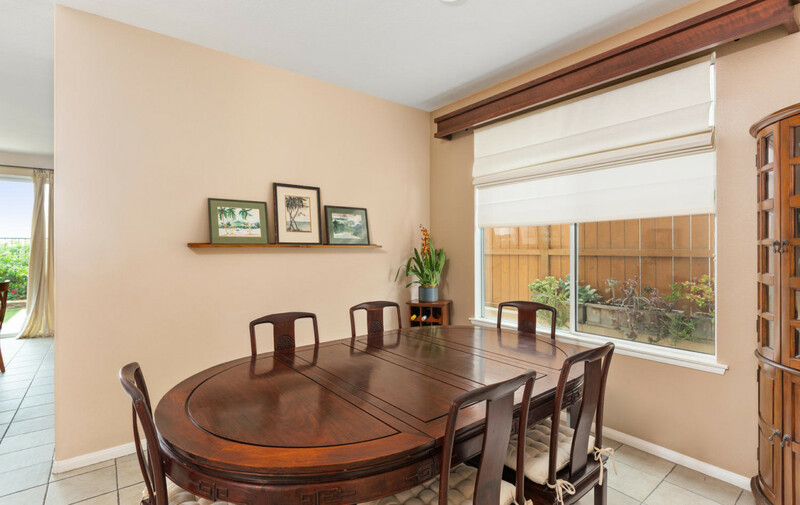 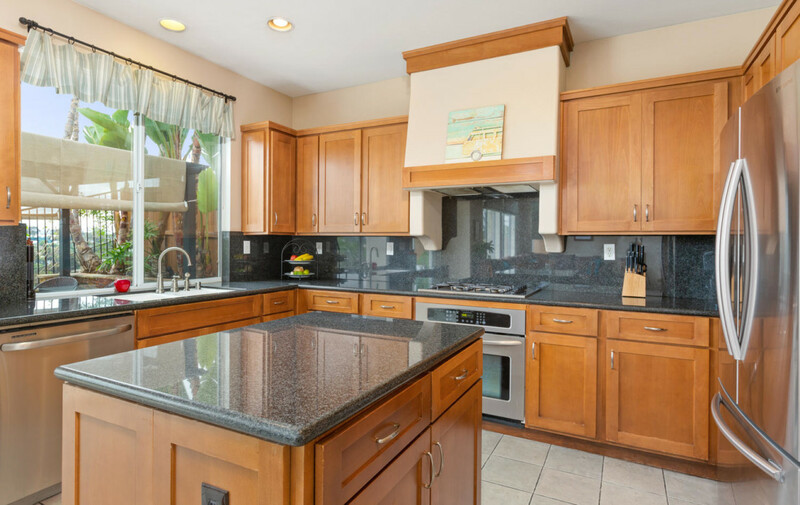 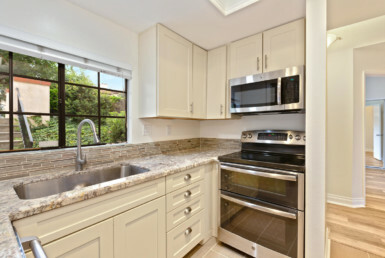 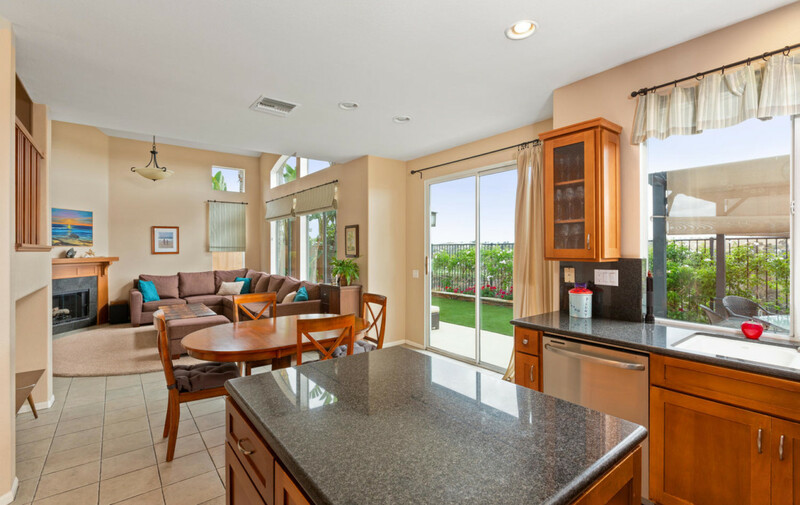 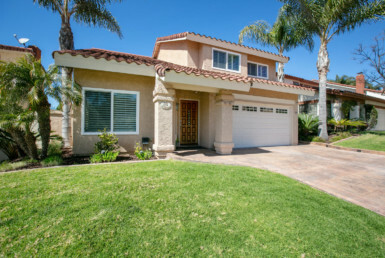 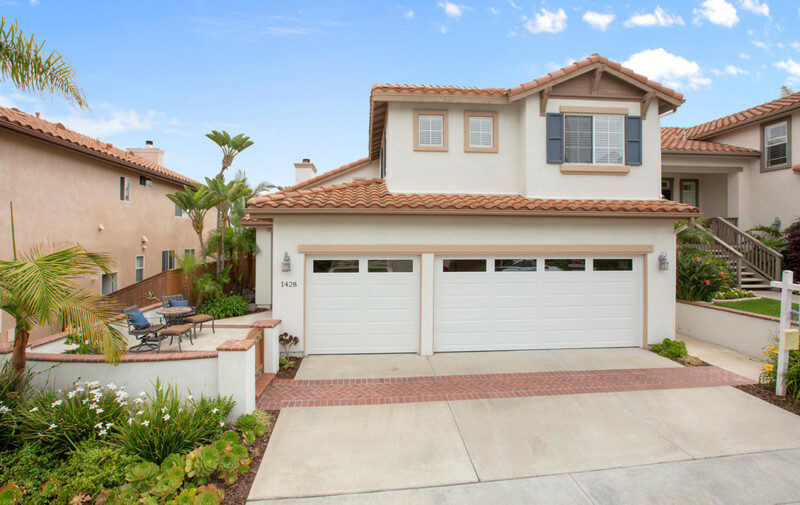 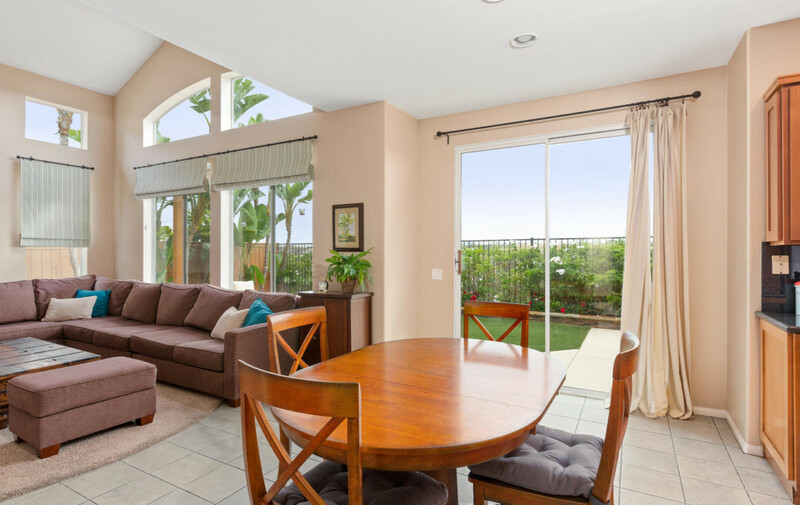 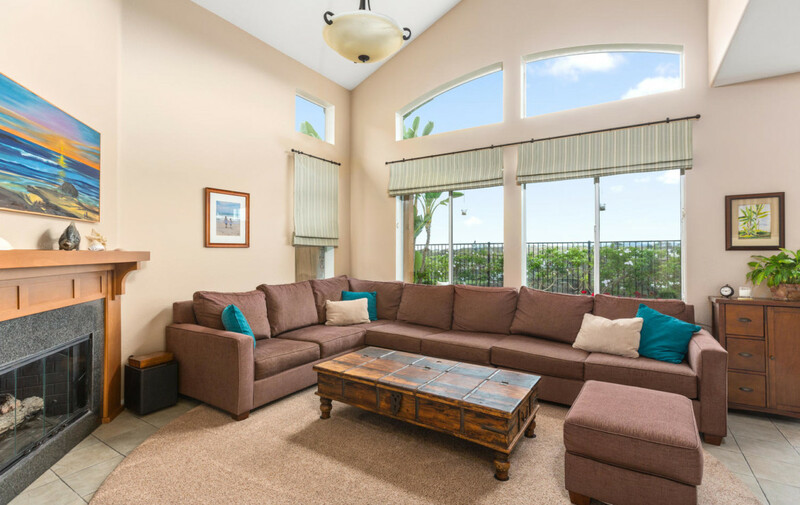 This South Carlsbad home is located in the fantastic gated community of Mar Brisa. 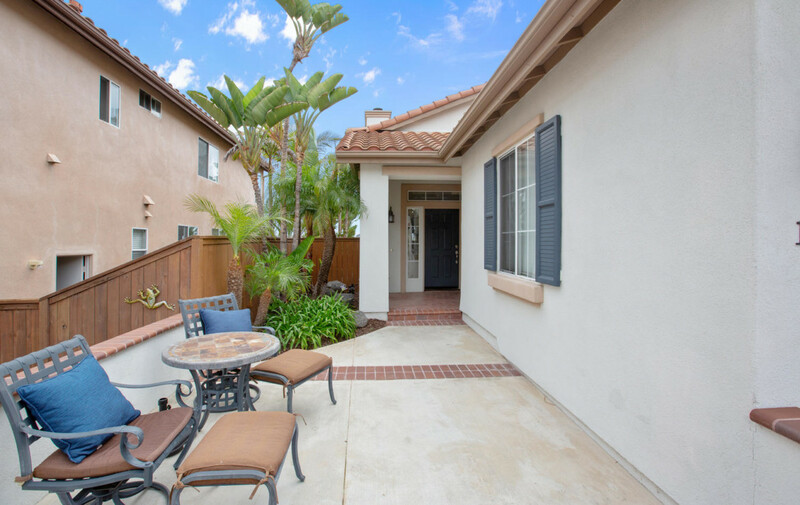 Courtyard entry leads inside to an abundance of living space including living room, dining room, open concept kitchen, laundry room and full bedroom/bath on ground floor. 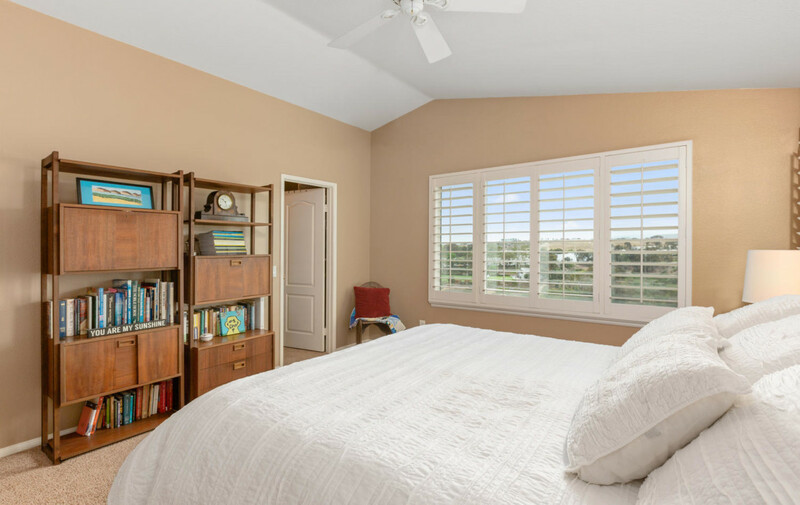 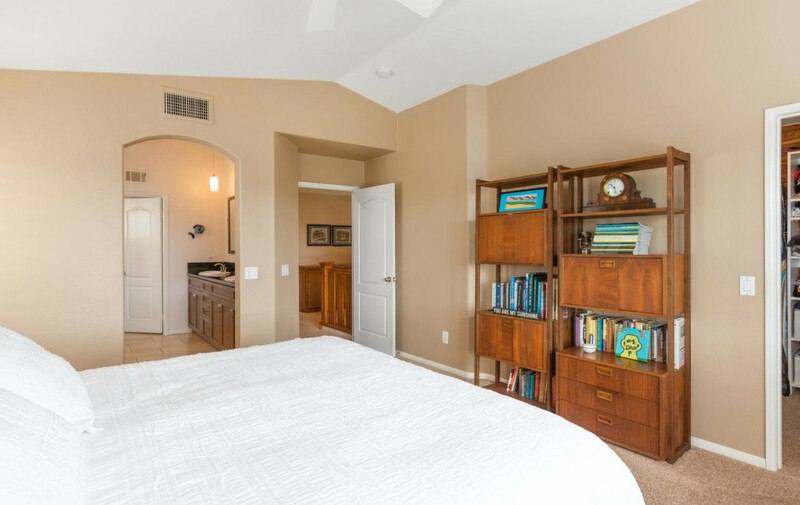 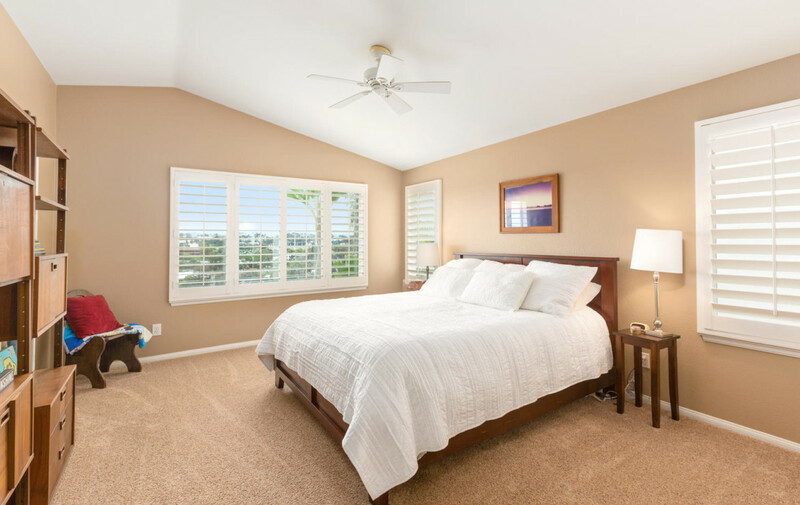 Master bedroom offers plantation shutters, cedar lined closet, large tiled shower and tub. 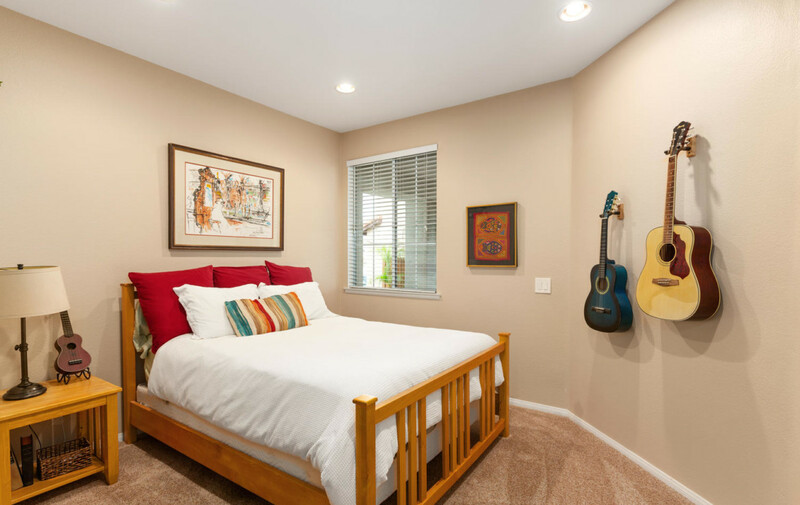 Bedrooms offer plenty of natural light. 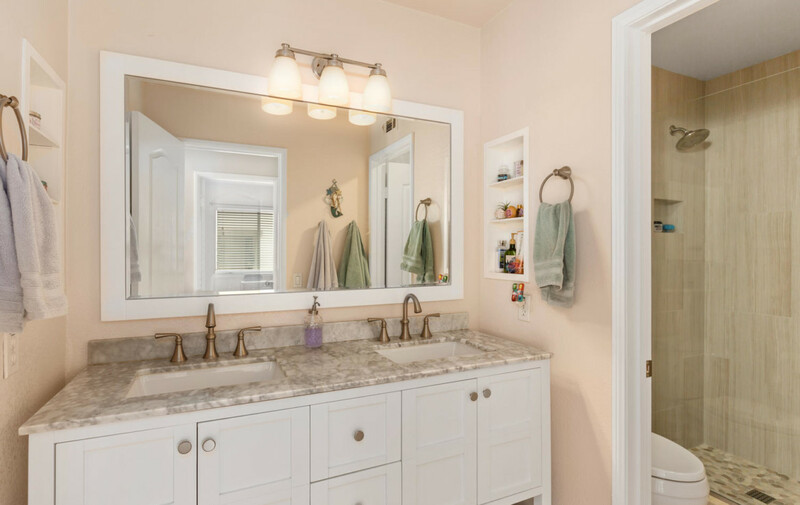 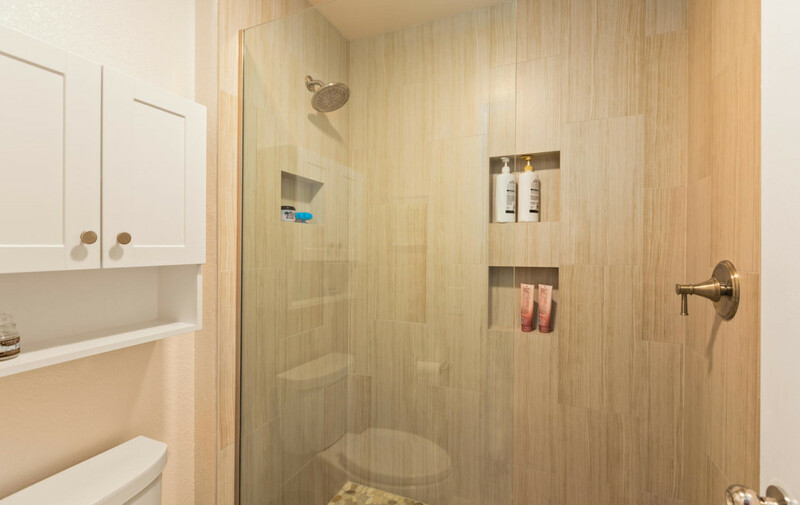 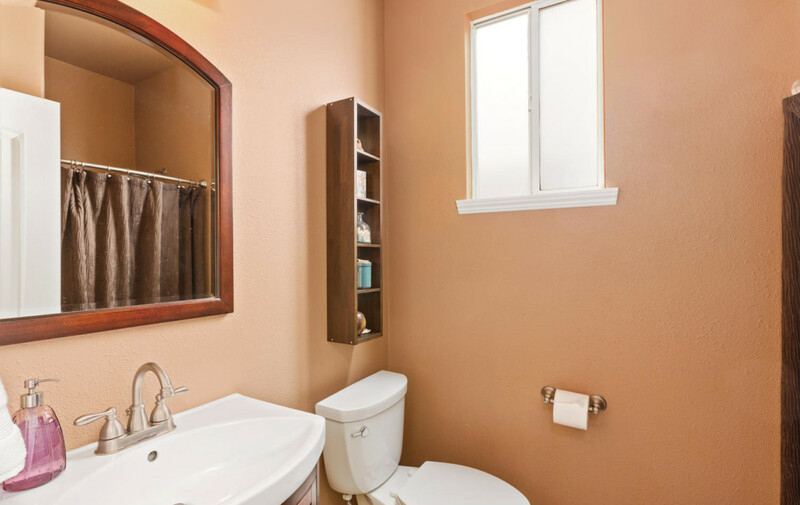 Upstairs bath includes double vanity and beautiful tiled walk-in shower. 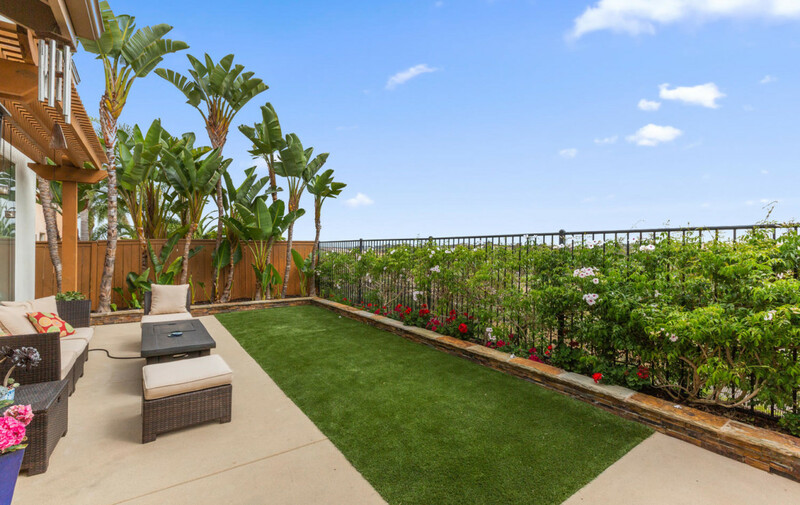 Private backyard & views. 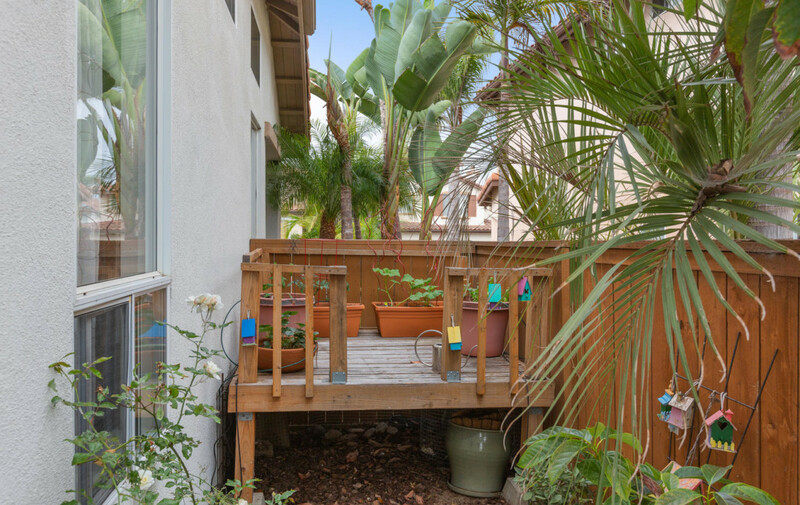 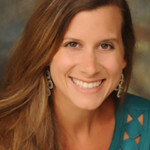 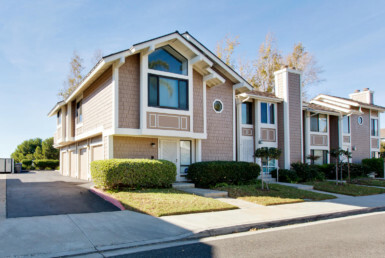 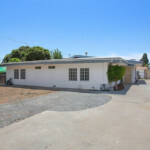 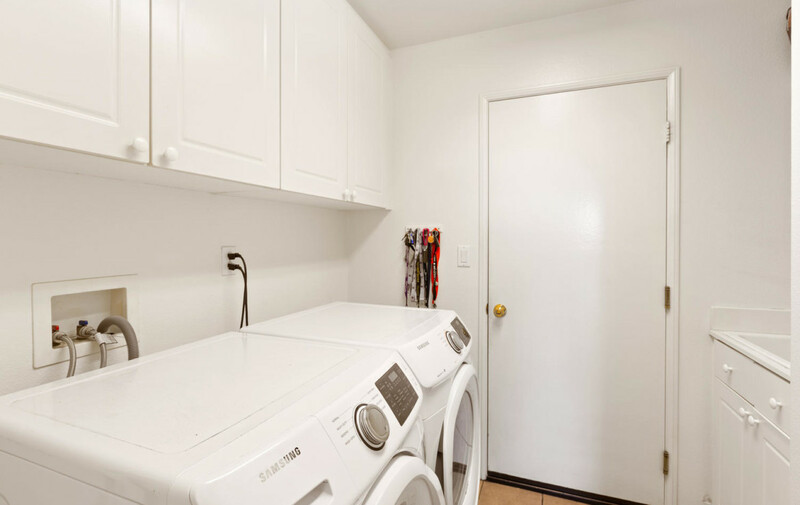 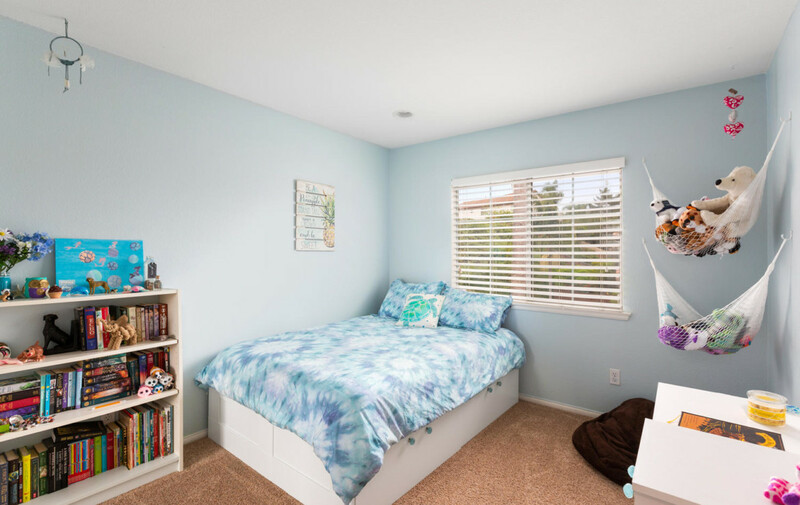 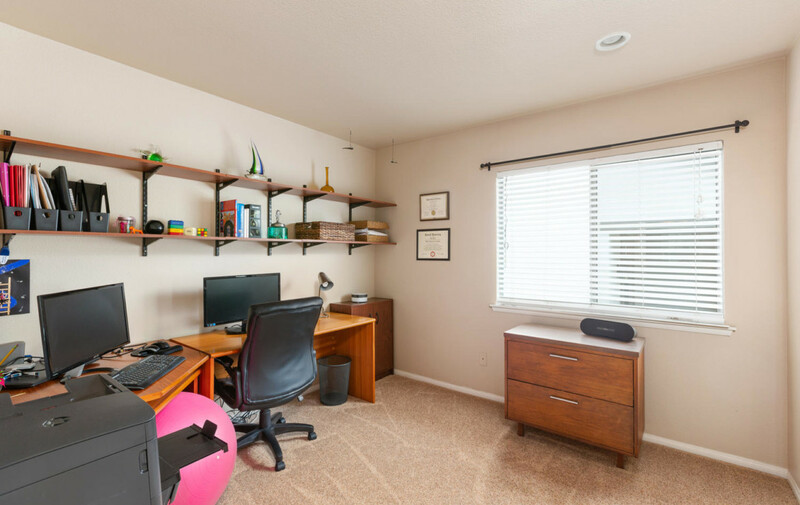 Less than 2 miles to the beach, close to shopping, dining and award winning schools! 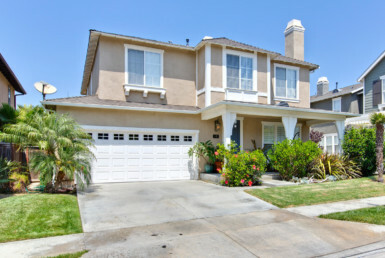 Exceptional pride in ownership, home improvements over the years include: 2007 complete renovation of the front yard, adding courtyard and brickwork – 2008 New custom banister, new mantle in living room, all cabinets in kitchen and common areas re-faced, replaced cabinet at top of stairs – 2010 plantation shutters installed in master bedroom – 2011 Painted interior and exterior of the entire house – 2012 Renovation of master bathroom, including: new countertops, cabinet reface, new window to allow for a larger shower, new tile, new toilet, new bathtub, new hardware, and new shower – 2013 Renovation of downstairs bathroom, including: new tile, new vanity, new toilet, new mirror, and new hardware – 2017 Renovation of backyard, including: decorative concrete, artificial turf, installation of retaining wall and decorative flower bed wall, installation of natural gas outlet for firepit, new drainage, and new irrigation – 2018 Renovation of guest bathroom, including: new shower, new tile, new toilet, new cabinet, new hardware, new double vanity, new mirror.